Absenteeism is one of the most persistent obstacles to productivity, profitability and competitiveness. This paper uncovers the many associated costs of absenteeism including overtime, dissatisfied customers and the morale of workers expected to cover for absent employees. 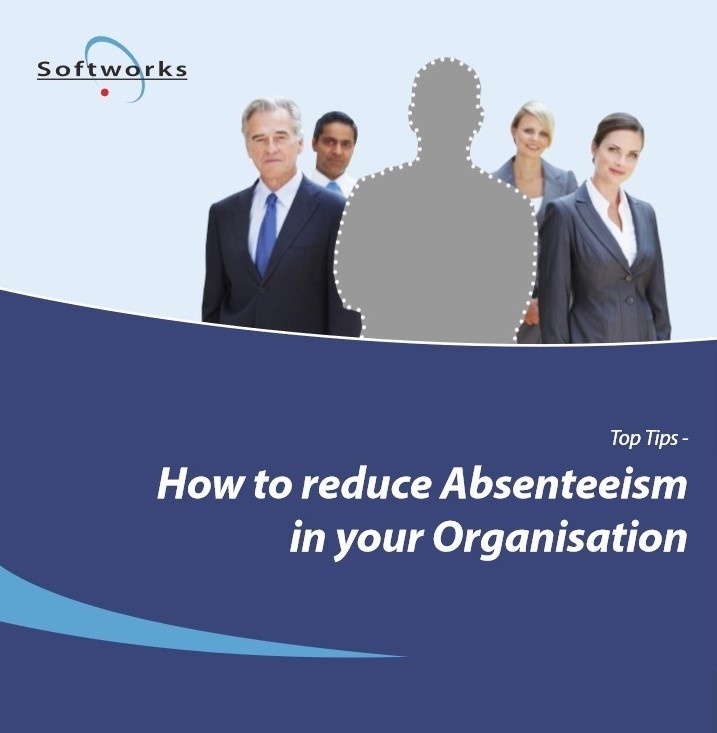 We offer advice and tips about how to reduce the rate of absenteeism in your organisation.